I have gotten a ton of emails lately about how to follow a line with an NXT. I decided to build a bot to show off some of the easiest ways. Using twin light sensors and a LineLeader from Mindsensors, this robot shows 3 possible ways to complete that task. First, it can use a single light sensor and a simple threshold to follow the line. This method proves to be slow, but effective. Next it uses two light sensors to move forward and correct if one sees the black line. Finally comes the Mindsensors LineLeader which uses 8 light sensors and a control theory called PID to follow the line. As we add more light sensors and more complex control, the robot moves faster and more smoothly. Check out the bot and video below! OpenElectrons.com has made an NXT replacement of sorts. 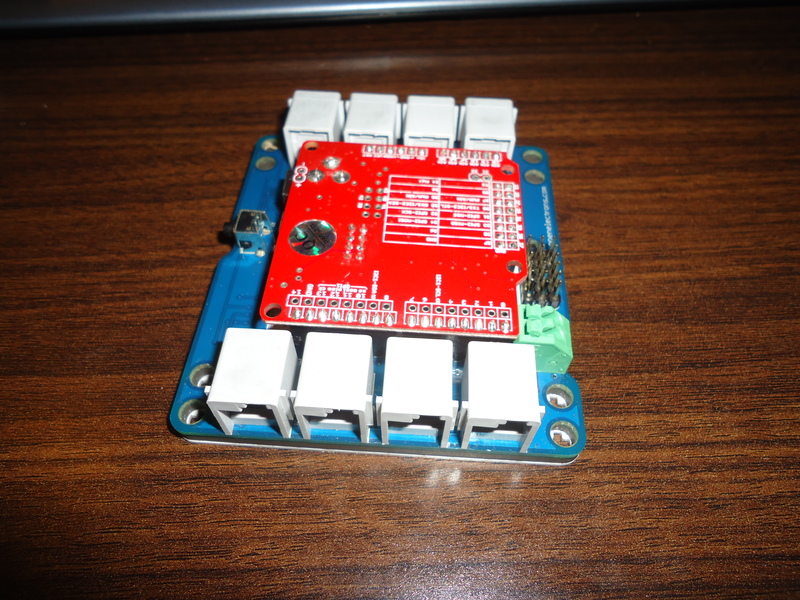 Leveraging the power of the Arduino platform, this shield allows the popular prototyping tool to interface with 8 RC servo motors and NXT motors and sensors. 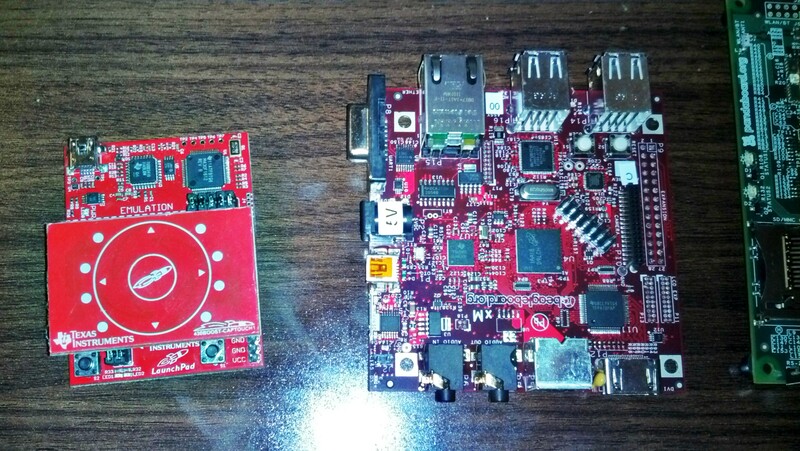 The shield has some integrated buttons and operates over I2C. 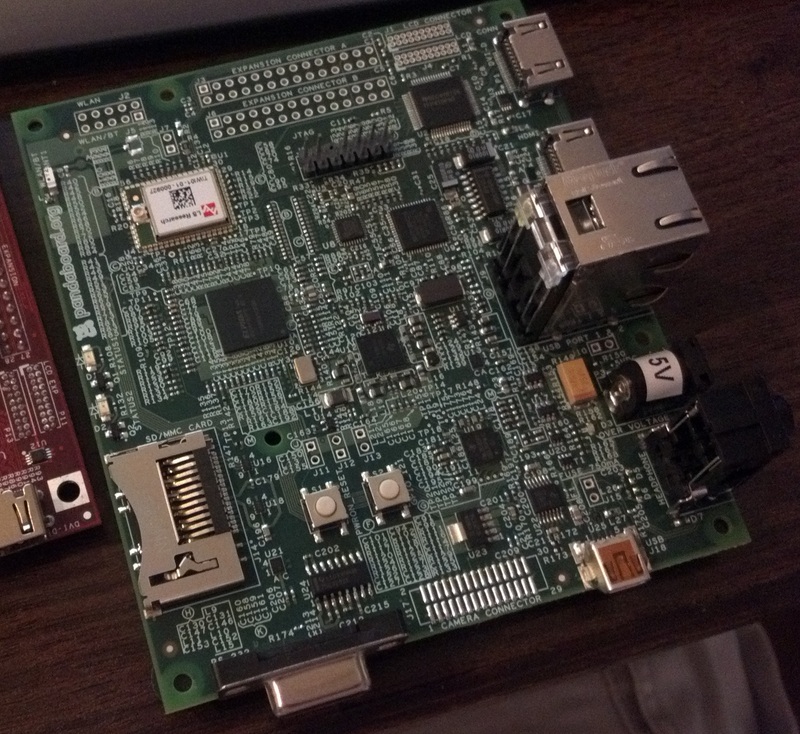 The library for the shield contains both hardware and software I2C implementations, allowing for full support of Mindsensors products at faster speeds. The video below shows a simple program I wrote. Using the Mindsensors LineLeader and SumoEyes. 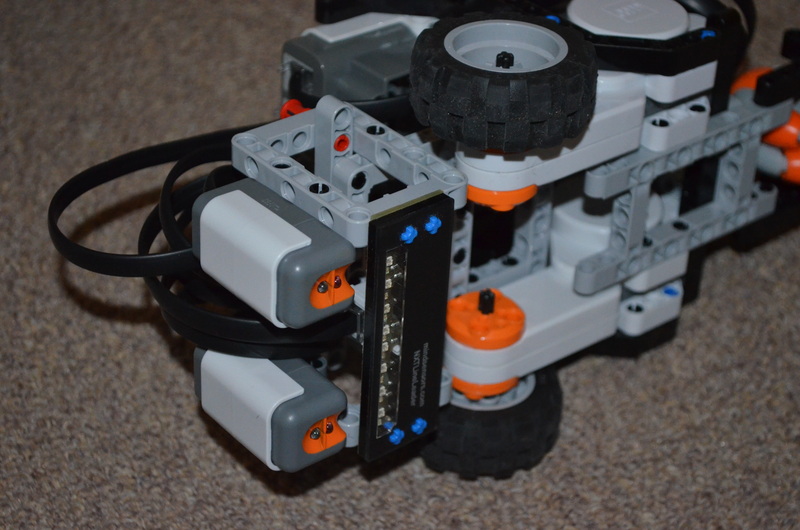 The robot is constructed out of LEGO parts and uses LEGO MINDSTORMS motors and sensors. There are axle holes to mount the shield and the NXShield is small enough to use with other Arduino shields (think xBee shield or midi shield). Watch the video for more details, but this robot doesn’t even come close to using the full power of the Arduino platform. I have a few more projects in mind with the platform. In addition, I recently ported the library to the Maple. I am still doing some final testing, but if you would like to give it a try, post a comment below! I love coaching FIRST LEGO League. It is a ton of fun and it is always interesting to see all the different robot ideas. One major challenge for my FLL team was building a strong motor base. While there are many good ideas out on the internet, I wanted to share one that my team really likes. Using 2 Technic frames and 1 1×13 beam, they were able to build a strong base. I have used this design before and I have been very pleased with the results. As you can see from the image, it is just a few parts and you are ready to go. Actually, I used this design for a small robot I built last month. This robot uses the NXShield from Mindsensors. The video is on YouTube, though it wont let me make it public. I will work to get that sorted out and post again with the video in place. This is an early picture, but you can see the frames and base in the photo. 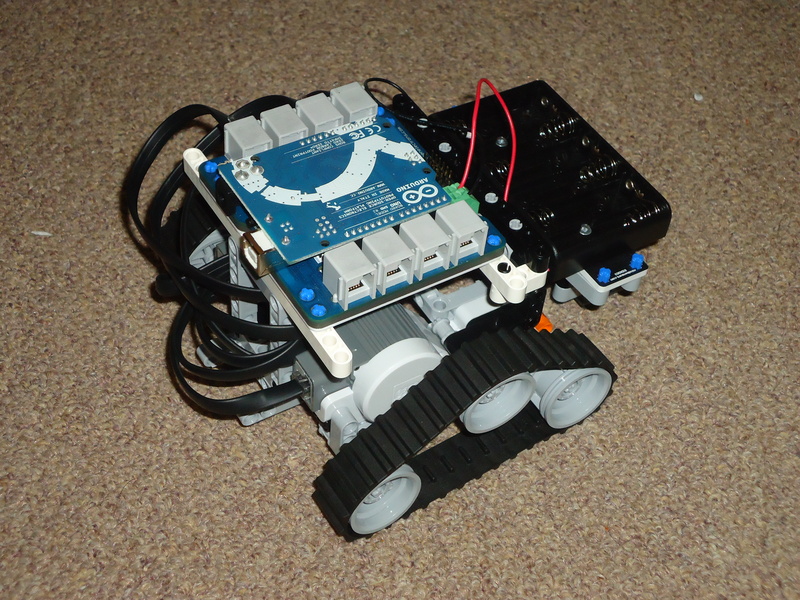 I added a few more sensors for the video, but you can see how small and compact the robot is. In fact the entire robot is about 25 cm long and 20 cm wide. The robot is strong, and while I don’t recommend dropping your design, this one has survived a few falls. 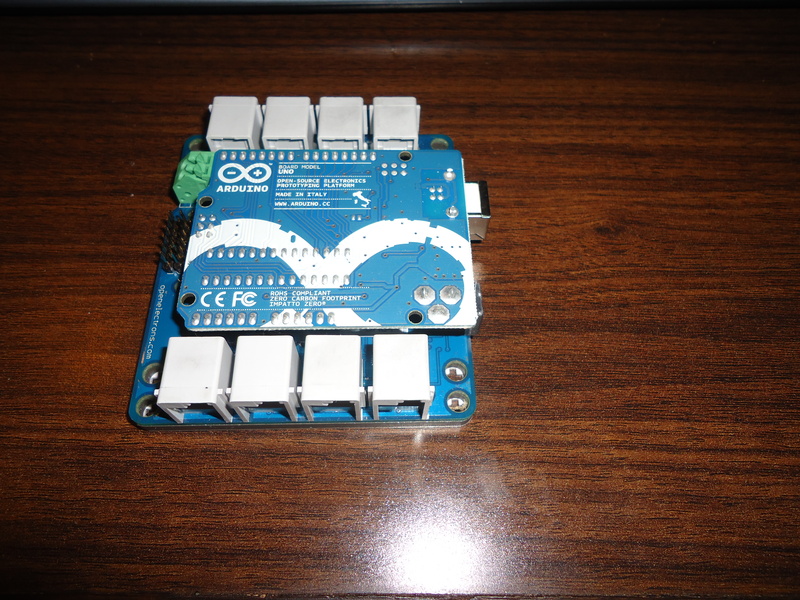 The NXShield uses an Arduino and can easily be programmed in C. It has 4 motor ports and 4 sensor ports. 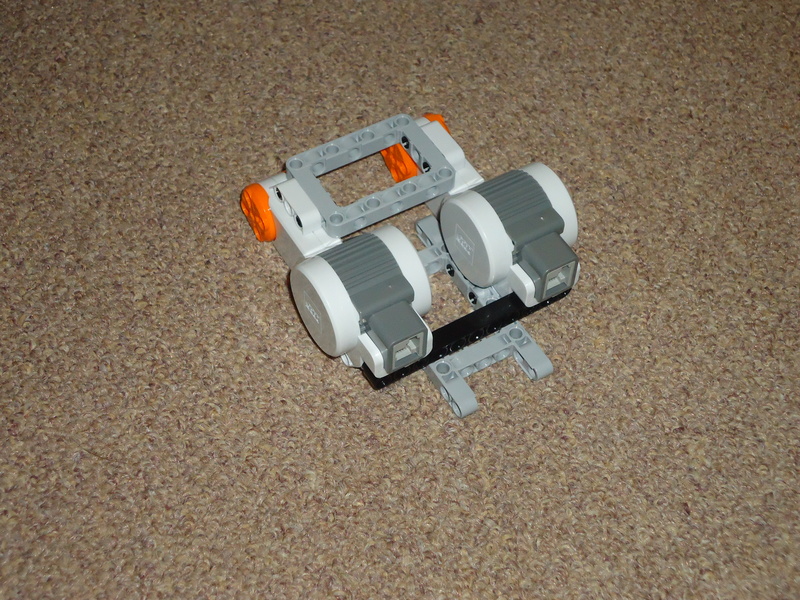 My completed bot used a few touch sensors, a Mindsensors LineLeader, and a MindSensors Sumo Eyes. If you would like to learn more about Mindsensors and the NXShield, SumoEyes or LineLeader, check out Mindsensors.com. Got an idea on how to make a motor base? Post below! What is your best design? Today is off to a great start here in Fort Wayne. Lots of people and lots of LEGO! I am doing some live demos of the NXShield and DI IMU. Be sure to stop by if you are in the area! Check back later for more pics!